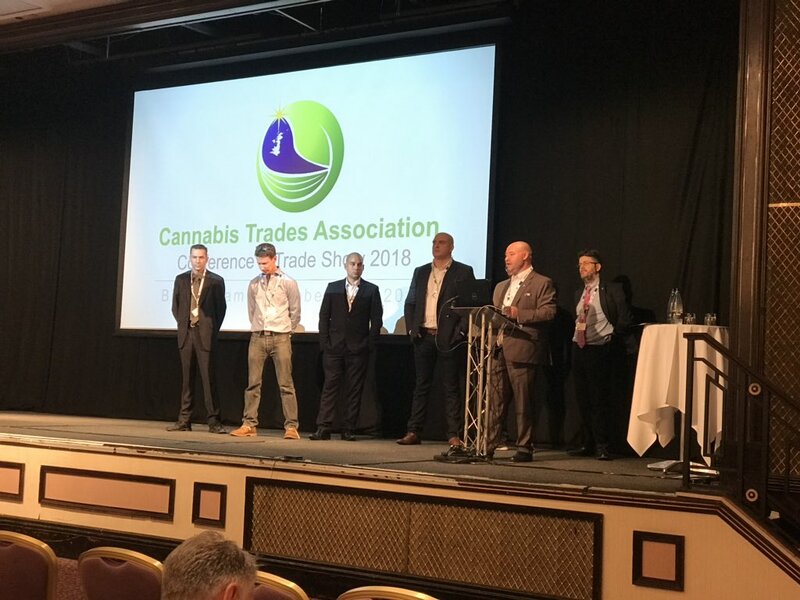 A lone woman attending the CTA conference was, according to a witness “walked out by the bouncer” reportedly for asking a question which the directors found uncomfortable. To compound this further example of bullying under Mike Harlington’s leadership, the directors are now trying to cover up what happened. 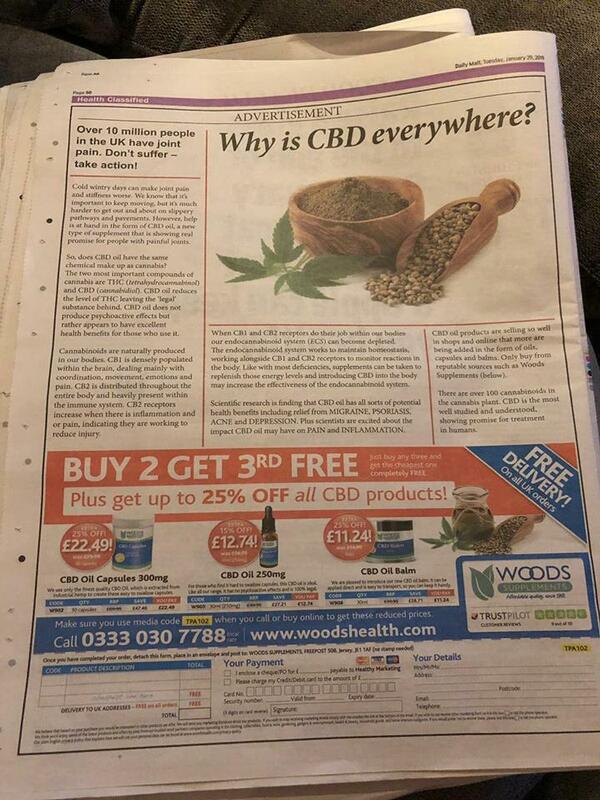 Before publishing this article I asked the directors for an explanation. They maintain that “no questions were asked of them, so this claim has been dismissed as it factually incorrect. They are also unable to comment on the delegate being removed due to it breaching data protection laws”. The conference took place at the National Conference Centre, Birmingham on Friday, 19th October 2018. Attendance was reported at about 70 or 80 delegates. It was opened by Mike Harlington, who remains chairman despite considerable evidence of wrongdoing and widespread concern amongst members. 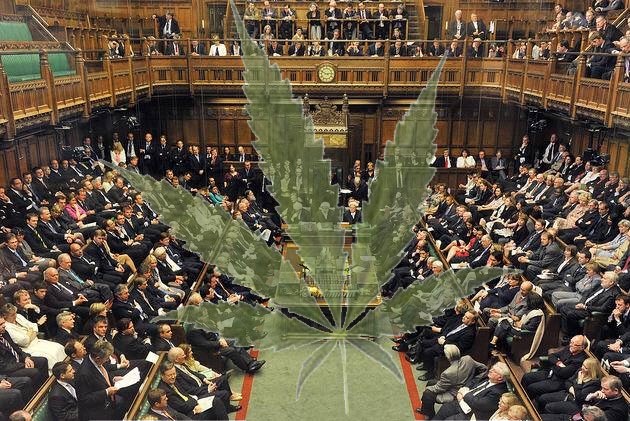 He was supported in his opening address by all the directors of the Hemp Trade Association Ltd (HTA) who stood on the stage behind him. 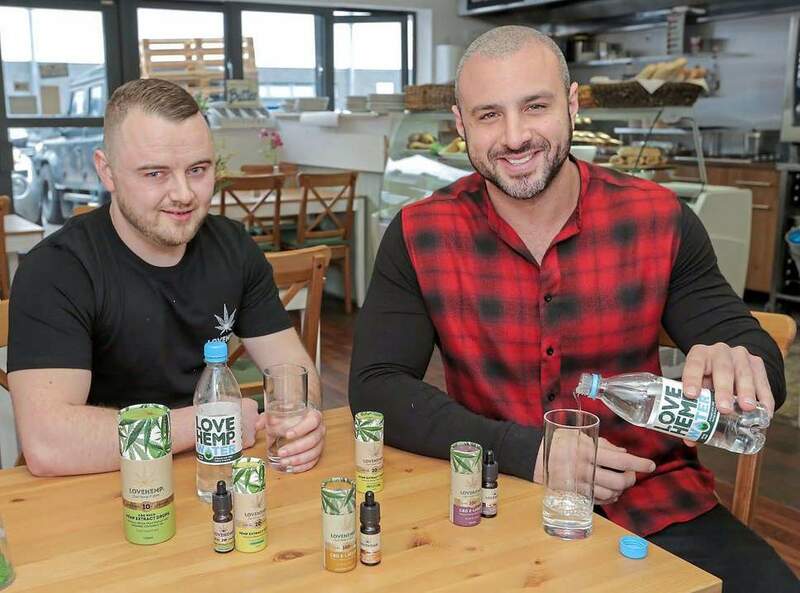 Notable by his absence was Tom Rowland, director of CBD Oils UK Ltd, owners of the UK brand leader Love Hemp, which now has its products on sale through Ocado, Holland & Barrett and Sainsbury’s. 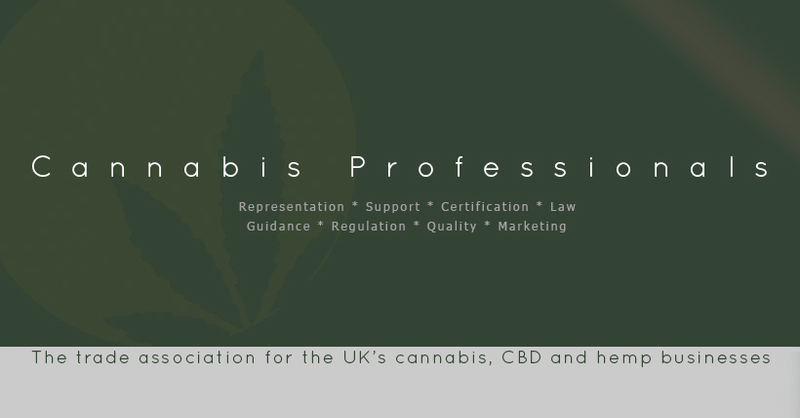 It transpires that Tom has resigned as a director of HTA and Love Hemp has terminated its membership. 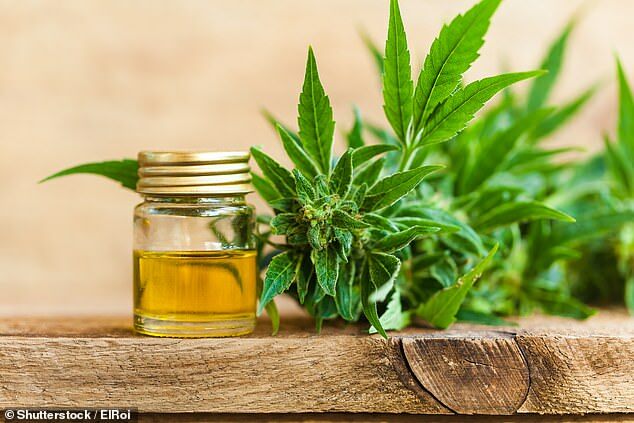 Love Hemp was the very first CBD company to join the CTA. Reports are reaching me of many members now terminating their membership but being told they must continue paying subscriptions for 12 months. This demand is unenforceable. I also have further reports within the last few days of HTA members being instructed not to buy or sell product from non-members. This is unlawful and in breach of competition law. It seems then that HTA’s conduct is getting even worse but nothing can be more shocking than the forcible removal from the conference of a female delegate merely for asking a question. I received the email reproduced below and the incident has been confirmed by two independent sources who were in the conference hall at the time. I have spoken to the lady concerned who has asked me to withhold both her and her company’s name. She is of Eastern European origin but is now a British citizen running a UK business involved in extraction services. Particularly as a lone female, her treatment was really disgraceful and she describes being manhandled out of the conference hall by a man “not of natural size”. She was understandably distressed and was helped to the station to return to London by another delegate. I bought a ticket to your public conference (£55, full day entrance and lunch included). Also I got a reminder 2 days before conference to attend (see below). On Friday morning 19th October I took a train from London to Birmingham what cost £88 + tax what cost £8.25. After that question I was forced to leave (you brought a big security guy who physically pushed me out) the public conference for what I paid fully. When I asked my money back because I was forced to leave for no other reason beside asking honest question then you said that it is not refundable. Also you added that you choose by face who can enter to their conference. If you did not want that I come to your conference then you should have not sold me the ticket and send me the invitation reminder. But asking money for full day ticket + lunch and then throwing a person out because she asked a fair and honest question is a scam. My hourly rate is £400 x 8 hours = £3.200 as I wasted the whole day for this CTA event. You owe me in total £3.702,30. After one week not payment this amount starts running interest for every additionally delayed day. If you try to deny that incident then there were enough people who saw the incident and are willing to confirm it.